Hide away from the world in this cosy character cottage. 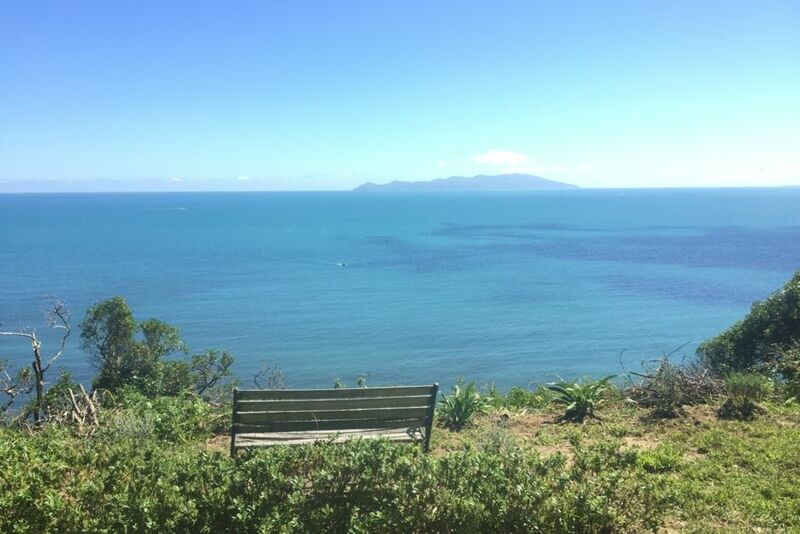 Sit in the sunroom and enjoy the sound of the waves while you look out to Kapiti Island, binoculars provided for dolphin and whale spotting if you're lucky! Take a stroll down to the beach for a swim, surf or kayak or explore the rock pools along the coastal path towards Plimmerton. Walk the Escarpment Track to Paekakariki and get the train back. Boogie boards and sit-on-top kayak available to use. 10 minute walk to Pukerua Bay shops. Short drive/train ride to Plimmerton supermarket, cafes, and restaurants. Short drive to Whareroa Farm for walks or mountain biking. Short drive/train to Paekakariki cafes, shops, Escarpment Track walk back to Pukerua Bay. Half an hour to Wellington City Centre. Garden not suitable for small children without supervision. Well-behaved dogs allowed, my dog lives in the cottage when I'm there so probably not suitable if you have an allergy. Steep access path so reasonable fitness required. There are a couple of spare mattresses but it would be very crowded for 5, might be fine for kids though. No additional charge for cleaning or linen, so please leave as you find it and strip the beds down if you use my linen. Steep access path with switch backs. Such a stunning location, a perfect getaway location! We loved our stay at Kiwi Cottage - simple and peaceful with the most incredible view, and so handy to Wellington. We hope to be back!